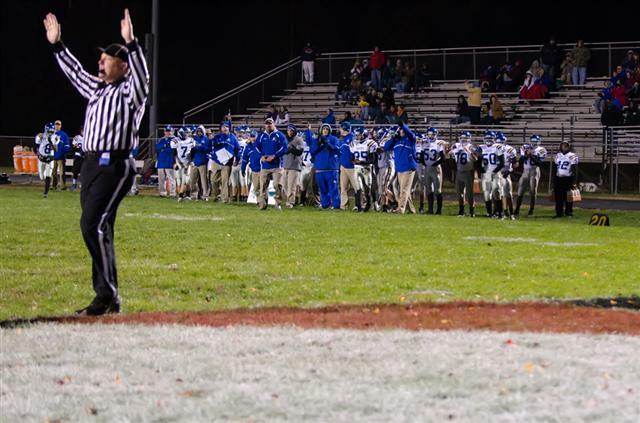 Following the regular 2013 football season the all conference awards were passed out. Each of the players recognized must be nominated then voted on by the thirteen coaches from the Southern Maryland Athletic Conference. To be up for recognition is a testament to the amount of talent an athlete possesses but to actually receive an award notes the level of respect the player has earned amongst the other teams in the Southern Maryland area. It is an honor to announce the five representatives who have earned All SMAC honors for the 2013 season. 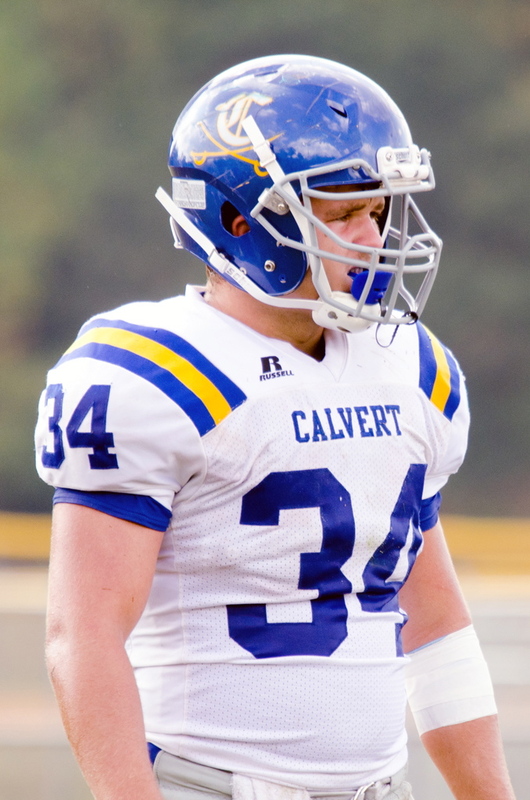 First Team All SMAC Linebacker – Junior, #34 James Mathesius, had 126 total tackles, 77 of which were solo and 15 were tackles for a loss. James recorded 2.5 sacks for the year and forced 7 fumbles and recovered 3. All though James received this defensive award it should be noted he was also a contributor on offense in that on 20 carries he averaged 6.35 yards per a carry and rushed for 2 TD’s on the season. 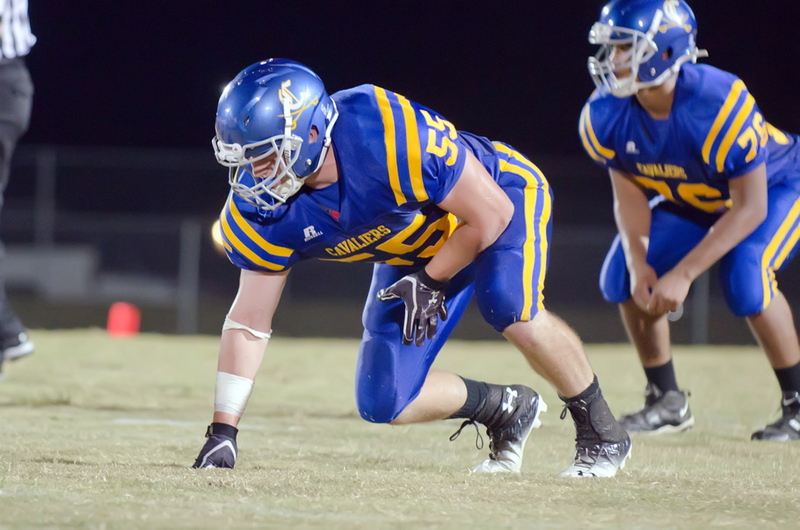 Second Team All SMAC Defensive Linemen – Senior, #55 Austin Long, who is no stranger to all conference accolades, he was honored in 2012 as All SMAC First Team Offensive Line and ALL SMAC Second Team Defensive Line. 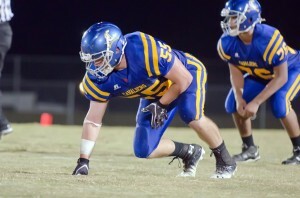 This season Austin earned 57 total tackles and had 38 solo. Austin had 14 tackles for a loss and recorded 4.5 sacks on the year. 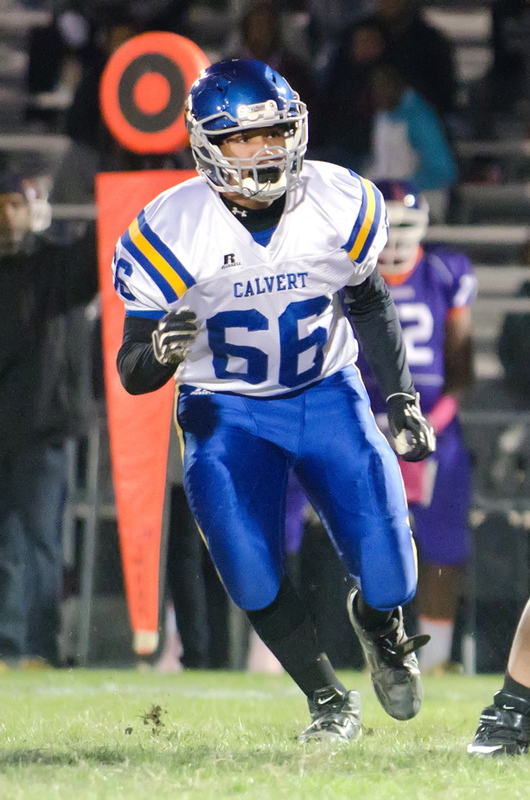 Second Team All SMAC Offensive Linemen – Senior, #66 Michael (Mike) Harley, has been on the varsity since he was a sophomore and has played each of the three positions on the offensive line. Mike is a solid performer and showed his versatility as a player by hardly leaving the field and recording 91 tackles and one interception for the season as a starting inside line backer as well. 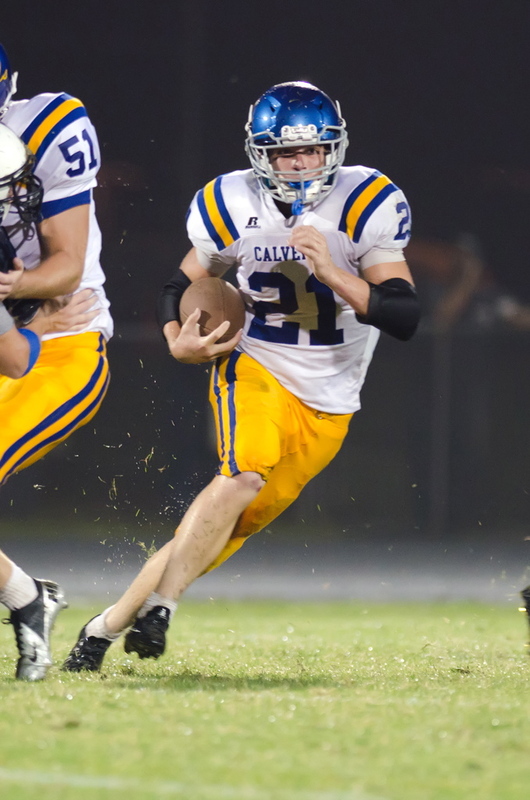 Honorable Mention All SMAC Linebacker – Senior, #21 Michael (Mikey) Bowen, as a strong safety / outside linebacker, he recorded 33 tackles and lead the team in pass break ups (7) and interceptions (2). Mikey proved his MVP like attributes by recording 864 total yards by returning kicks, rushing and or receiving from the quarterback, slot and super back positions. This includes 4 touchdowns scored and an average of 4.82 yards per carry for the season. Honorable Mention All SMAC Running Back – Junior, #1 Michael (MJ) Wallace, rushed for 974 yards and averaged 7.27 per carry. MJ also recorded 78 yards on 7 receptions and scored 52 total points for the Cavaliers. 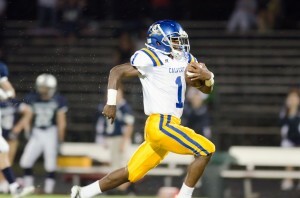 He also had the longest run of the year for 75 yards and 1 interception while playing cornerback.